Francesco Gaetano Caltagirone is an Italian entrepreneur. 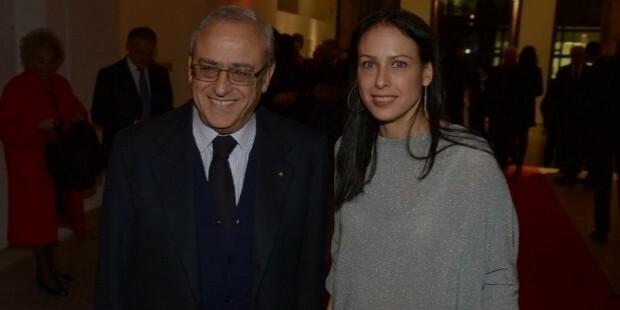 He is the Chief Executive Officer of Caltagirone S.P.A, Mris and the 19th richest person in Italy. According to Forbes, he currently owns a fortune of about $1.87 Billion. Mr Francesco belongs to the Caltagirone fraternity of Palermo. Francesco Gaetano was born on March 2nd, 1943 in Rome, Italy. His family was into manufacturing. It is said that his grandfather built buildings in Palermo in late 18th century. He did his engineering while working in the family business. Mr Francesco and his cousins took the family manufacturing business to newer heights of success. The family shifted from Palermo to Rome. Francesco lost his father while he was trying to get stronghold in the business. Mr Francesco Gaetano became a shareholder in the Caltagirano Company. He expanded the business by bagging major construction contracts. By the late 1970s, he was a majority share-holder in the Caltagirano Group. In early 1980s, Francesco took over the infrastructure projects giants, Vianini Lavori S.P. Francesco Gaetano turned his attention towards the cement sector. 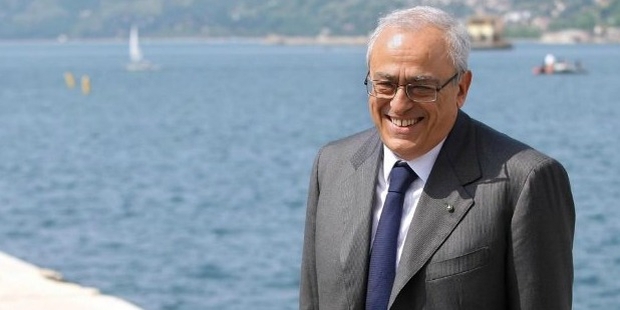 He bought one of the biggest cement giants of Italy, the Cementir S.P, turning it into a global player with a huge presence in Turkey, Scandinavia and the Eastern states. Francesco acquired II Messaggaro, a Roman newspaper published by the Montedison group in 1996. 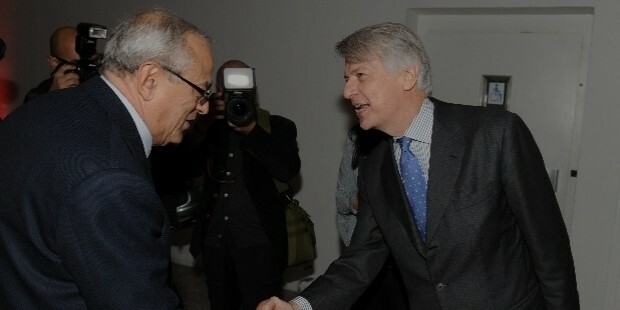 He procured the shares of II Gazzettino in 2006. The Caltadirone Editore publishing company had emerged as a major contestant in Italy’s paper arena. 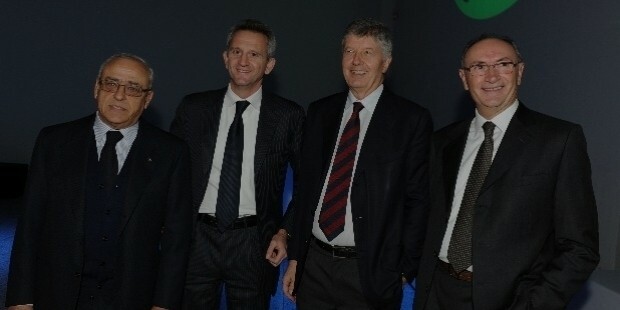 Success once again smiled on Francesco when he acquired 70% shares of the Finanziaria Italia. Mr Francesco is married to Luisa Farinon and the couple has three children, sons namely Francesco Jr., Alessandro and daughter Azzurra. Azzurra has been married to Italian statesman, Pier Ferdinando Casini. The family resides in Rome. 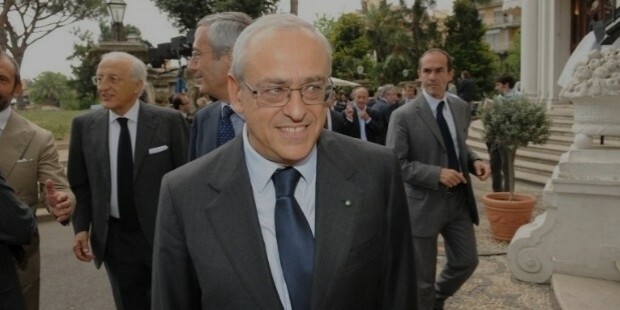 Francesco Gaetano Caltagirone was conferred the Knightood of the Order of Merit for Labour in 2006. 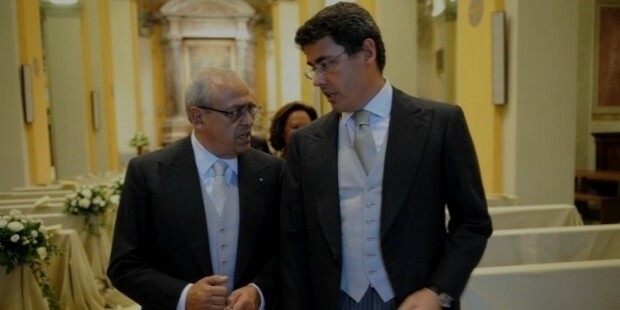 He was appointed the Vice President of Banca Monte dei Paschi di Siena, the same year. Currently, he is serving as a director of the Auditorium Parco della Musica of Rome. Francesco is a fellow of the Italian Federation of Newspaper Publishers.